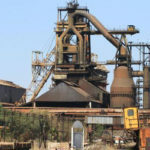 THERE appears to be no immediate reprieve for long suffering ex-Ziscosteel employees, with a garnish order on the parastatal’s accounts by State tax collector, the Zimbabwe Revenue Authority (Zimra) now in its second week. 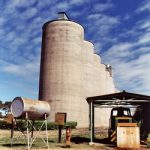 Zimra’s decision comes at a time when government is settling outstanding salary arrears owed to Zisco’s former employees. There have been reports that the revenue authority which had been locked in negotiations with Ziscosteel management was this week going to lift the garnish order. The company’s chief executive officer, Alois Gowo confirmed that the Zisco accounts have been garnished. “The company has offered a payment plan which is under consideration. Once accepted the garnishee would be lifted and former workers would be able to access their salary arrears,” said Gowo in a statement. He could however not give a time-frame as to when negotiations are likely to be completed. “It’s not clear when this will happen but it’s hoped it will be fairly soon. The salaries though are secure and have not been affected,” he said. 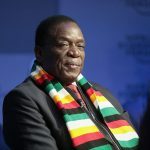 In 2017, former Ziscosteel employees started receiving part of the RTGS$38 million windfall availed by government as part of the outstanding salaries backdated to 2009. Government agreed to settle the ex-employees’ arrears in tranches beginning September 2017. 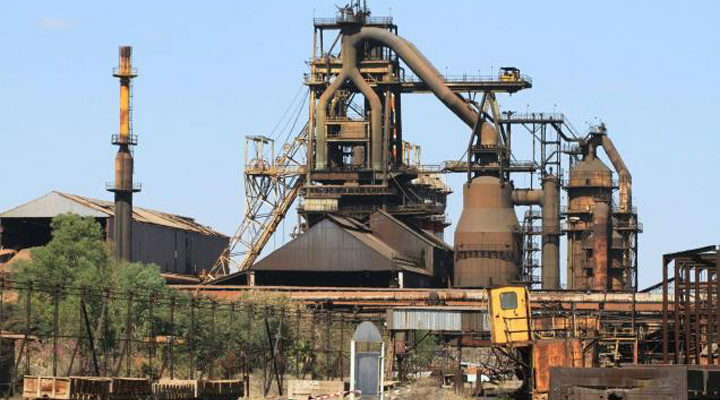 Zisco’s debt was taken over by government under the Debt Assumption Act in 2017 after retrenchment of all employees in 2016. Majority owned by the State, the company effectively stopped production at its Redcliff main base back in 2008. The arrears were settled following a court order through lawyers who attached the company’s properties. A billion dollar rescue plan, through an envisaged takeover by an Indian company, Essar suffered a stillbirth after government officials reportedly demanded bribes. The sheriff of the High Court then attached vehicles, machinery and other movable property belonging to the company following an order by the High Court to cover the workers unpaid salaries.